Glenmorangie distillery had a requirement to increase bottling capacity and increase flexibility. Rather than evolving their existing plant they took the opportunity to create a new state of the art bottling facility. Glenmorangie required various flow meters to measure the liquid transfer rates for the mixing of their products in their new bottling plant. 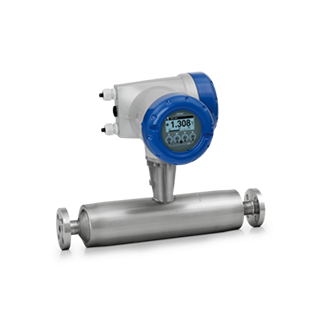 Hamall were selected to supply our unique straight through Coriolis flowmeters for the high value product giving accuracy and space saving capabilities.